A sump pump is a vital part of any basement waterproofing system. It will provide you with peace of mind and it works around the clock to protect your basement from water damage. At Total Foundation Solutions, we have performed extensive research to provide our customers with the best products on the market to protect basements from water damage. A sump pump is your basement’s main defense against water intrusion. The water flows into the sump pit through drains or through water that is in the soils surrounding the exterior of your basement. As water enters the system, it triggers a sensor that causes the pump to activate. It then pumps the water out of the pit and away from your home so that your basement stays dry. A benefit to the homeowner is that sump pump systems automatically work around the clock and provide peace of mind for constant protection. No need to worry about turning it on or making sure you’re prepared for a rainstorm because your sump pump has you covered. A sump pump is a small pump installed in the lowest part of a basement or crawlspace. Its job is to help keep the area under the building dry and to prevent it from flooding. Sump pumps are installed into a sump pit, which is typically about 2 feet deep and about 18 inches wide, depending on the size of your pump. 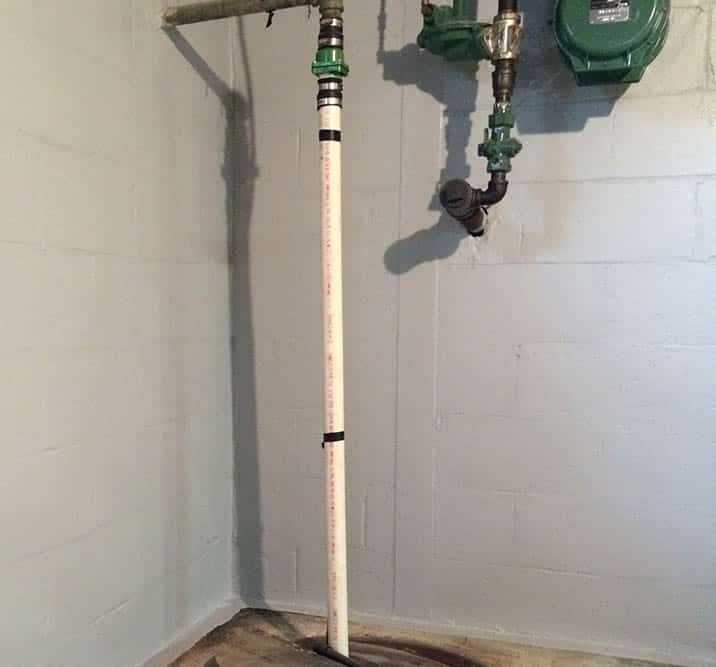 It can then be connected to your perimeter drainage system to give your basement the ultimate water protection. While your primary sump pump will protect your basement a majority of the time, it’s always a good idea to have a battery back up sump pump as a second line of defense. In the event that your primary pump fails during a rainstorm, your battery powered back up pump will automatically kick on and protect your basement from flooding. Sump pumps are comprised of multiple moving parts that work together to activate the pump. If one of those parts does not function properly, it could cause the whole system to fail. Regularly checking your pump for maintenance can help prevent these mechanical issues from happening. Sump pumps rely on your home’s power to operate, so if your power goes out during a heavy storm, your sump pump will not activate. Battery back ups run solely on battery power and can operate even in power outages. During very heavy rains, your primary sump could be overworked and fail to operate from overuse. An influx of water can cause the sump to overwork or become clogged with debris, leaving your basement susceptible to flooding. At Total Foundation Solutions, we install the Blue Angel® Sump Pump for our customers. After extensive market research, we have found the Blue Angel® to be extremely reliable and provide our customers with the ultimate protection. Our basement waterproofers have extensive training and knowledge on sump pump installation. For over 30 years, we have protected basements across Northwestern Pennsylvania and Western New York with sump pump solutions. Contact us today for your free sump pump installation estimate!